Elizabeth “Betty” Muriel Lilas Spence Briggs was born November 15, 1921 in Tuxford, Saskatchewan, Canada. One of three living children born to William J. Spence and Elizabeth M. Fennell, she passed away February 9th, 2016. She was 94 years young. Her love of life was contagious. Betty married her sweetheart Ernest S. Briggs – April 25, 1945. They were married 65 loving years before her husband passed. They were parents of 7 children: William Azer Briggs of Regina, Saskatchewan, Canada; Victoria (David – deceased) Sweat of Salt Lake City, Utah; Patti (David) Petersen of Mesa, AZ; Rosemary (Paul) Burt of Gilbert, AZ; Margaret (Margie) (Jay) Kocherhans of Maricopa AZ; Nora Jane (deceased) (Kemp) Farnsworth of Mesa, AZ; Spence (Marla) Briggs of Peoria, AZ; and had a posterity of 30 grandchildren and 55 great-grandchildren. After farming in Alberta, Canada for 25 years the family sold the farm and moved to Mesa, AZ. Betty was an active member of the Church of Jesus Christ of Latter-day Saints. 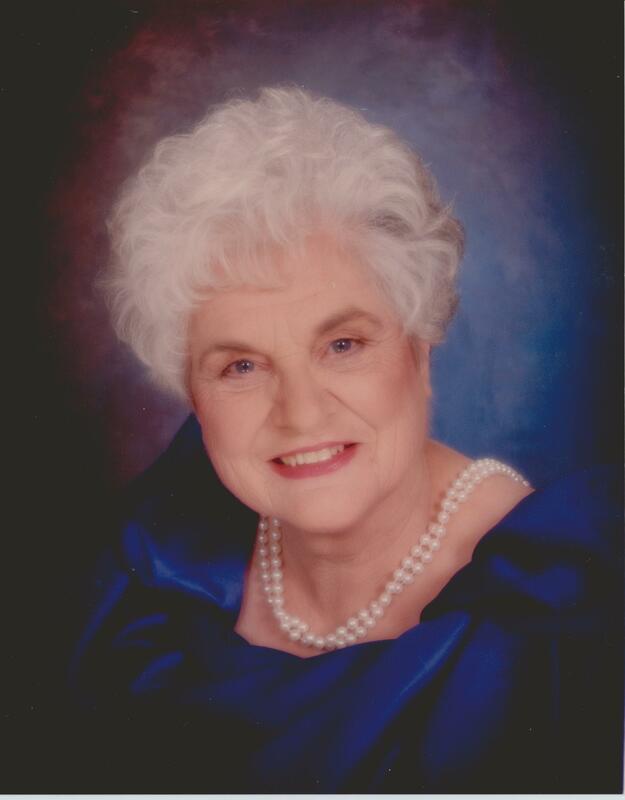 Betty served in many auxiliary callings and was an avid genealogist. Betty was a talented, quilter, cook, hostess extraordinaire. She love entertaining her family and friends. She was a devoted daughter, wife, mother, grandmother and great-grandmother. Her influence for good will be treasured. She blessed so many lives with her caring, kind, accepting and fun personality. Funeral Services will be held Saturday February 13, 2016 from 11am – 12:30 pm @ the LDS Miller Ward, 933 E. Brown road, Mesa, AZ. Visitation will be held one hour prior to the funeral service. We could not come to the viewing or funeral, but remember our neighbor at the corner of miller and 6th place-we remember her babysitting grandchildren (Dior) and others and also remember her proudly displaying the Canadian flag with the Maple leaf. Our thoughts and prayers are with you.